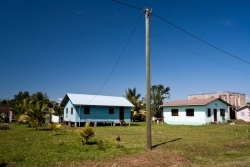 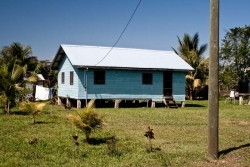 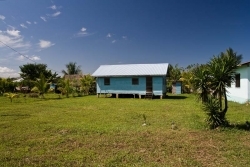 Located in a residential area of Belmopan near the University of Belize campus, this is a very nice parcel of Belize real estate with a good wooden house on it. 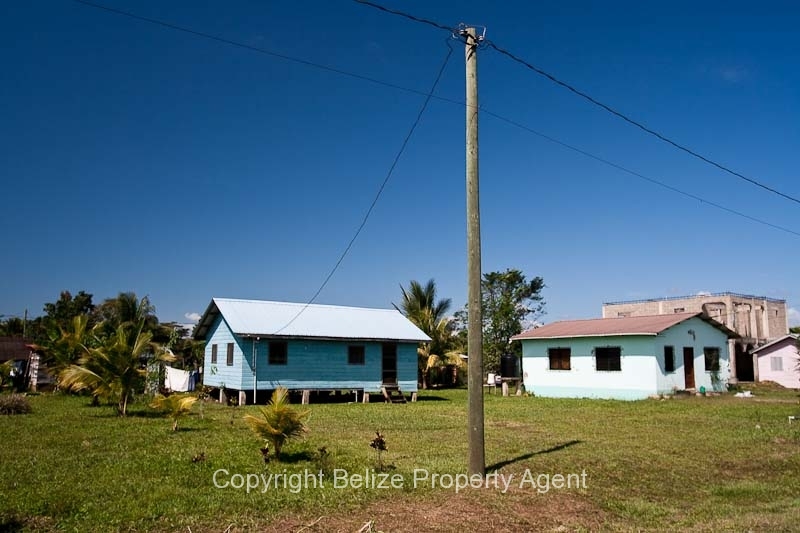 Power and water are supplied to the lot and it is located in a very nice quiet residential area of the city. 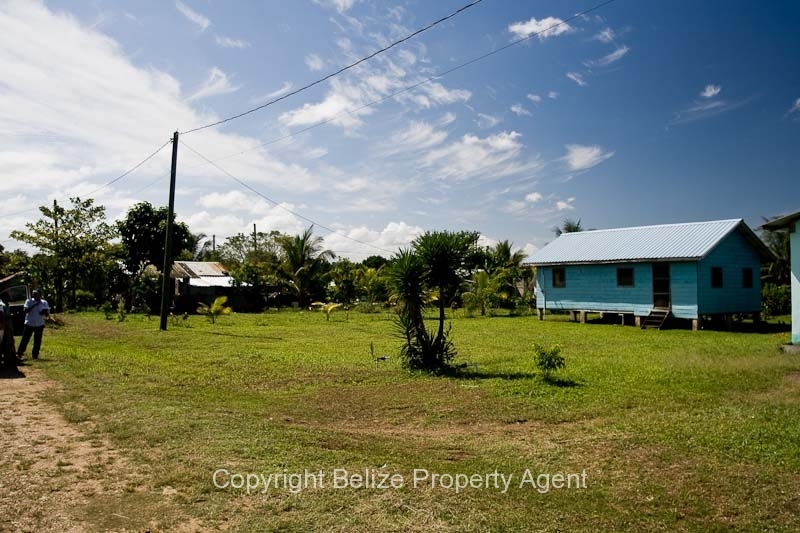 This parcel of Belize land would make an excellent location for a new home in Belize’s capital city!